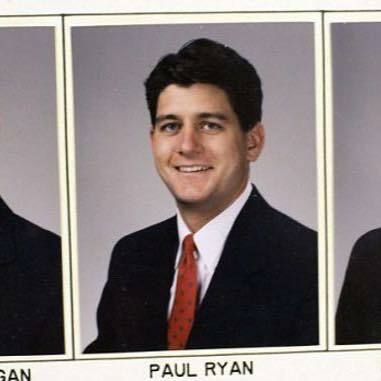 As most of you probably know, House Speaker and Delt Brother Paul Ryan '92 is not seeking re-election and will retire from Congress after this year. 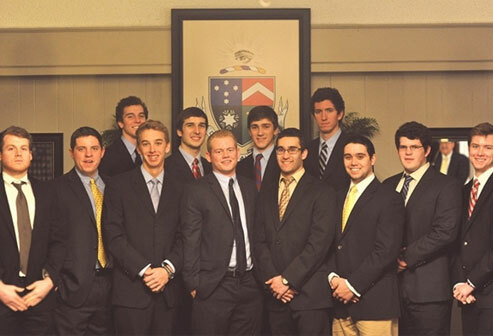 Brother Ryan became the 54th Speaker of US House of Representatives on October 29, 2015 and won the re-election in 2016 and 2017. 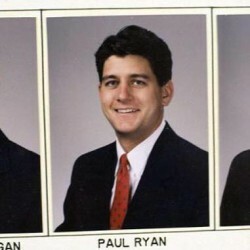 He has been a fundraising juggernaut ahead of the midterms this fall, and helped translate GOP agenda items into legislation such as a series of tax cuts and rolling back banking legislation. "You realize something when you take this job," Brother Ryan said, "it's a big job with a lot riding on you ... but you also know this is not a job that does not last forever. You realize you hold the office for just a small part of our history, so you better make the most of it." Brother Ryan has stated that this decision was about spending time with his family, but also noted that he planned to leave after this Congress and didn't think it was fair to his district or the GOP conference to run for re-election only to leave right after. We wish Brother Ryan good health and good luck in this next chapter of life!